Glasgow and all surrounding areas. I work on a Reward Basis... That means you pay me what it's worth to you...and what you can afford...for me to come out and find your lost item. If the item isn't found. Yards, parks, lakes... anywhere I can use my metal detector to help you. I'm experienced at finding things with a metal detector and now have a new one that is much better than my old one. 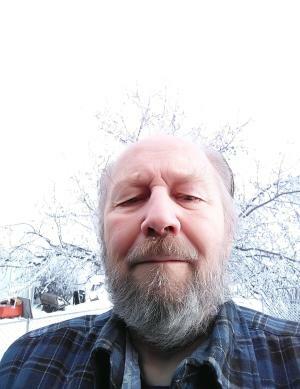 I am a retired 78 your old man that lives in N/E Montana and wants to get outside and enjoy exploring the world around me again, and helping others.